Join everyone's favourite puppy as he dresses up for Halloween. 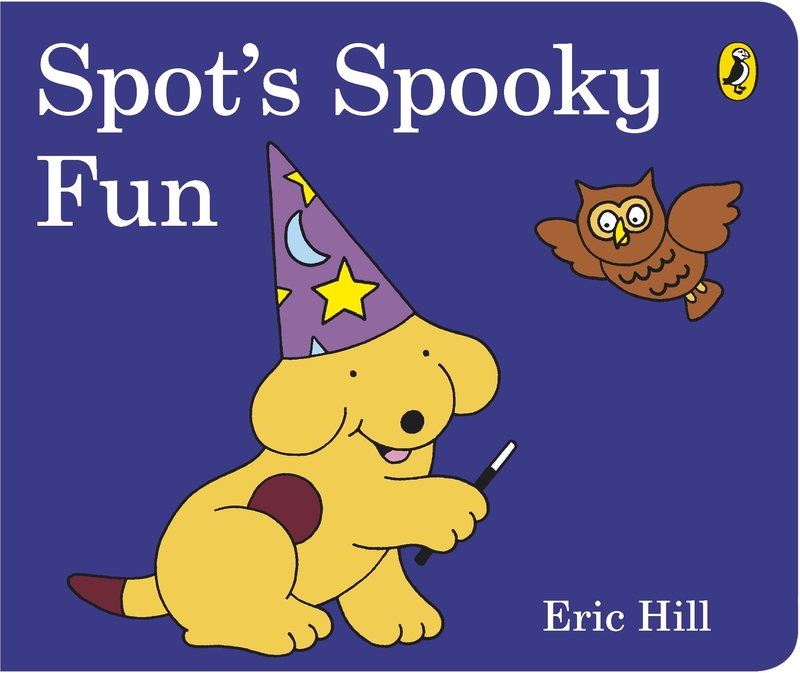 Love Spot's Spooky Fun? Subscribe to Read More to find out about similar books.